We are window and door replacement service company operating in Dublin and the greater Dublin area. We provide a comprehensive guaranteed service. 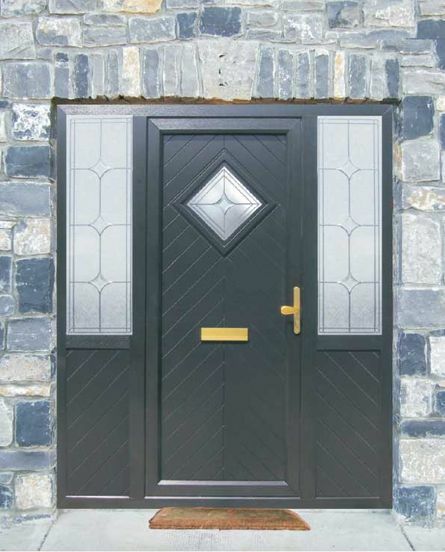 We specialise in Composite door replacement, we supply and install a wide range of uPVC window and door replacement products. 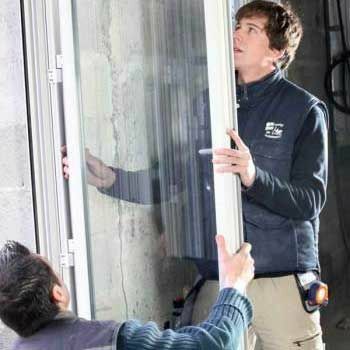 We also provide a full emergency and repair service for existing windows and doors. 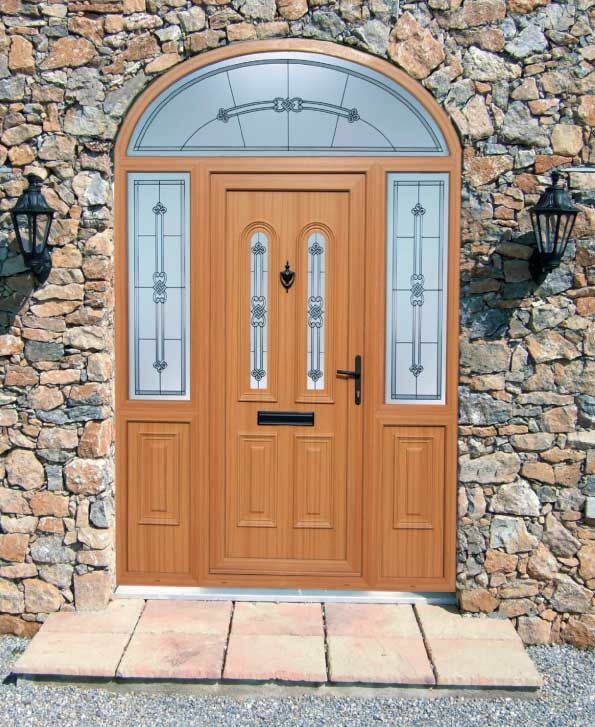 We bring to the market place, 30 years’ experience in the window and door industries. We are a registered, tax compliant company. 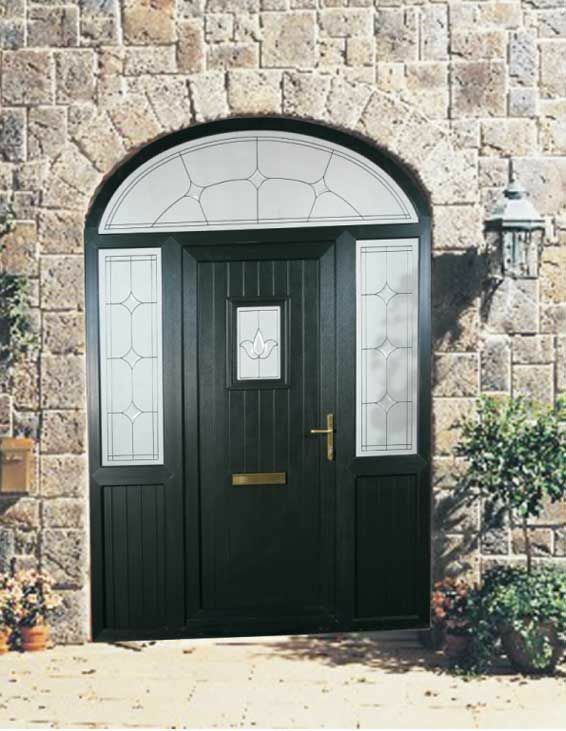 We supply and fit customers will a full range of beautiful Palladio composite doors. These elegant and sturdy doors are the last word in style and in security. They are available in a range of sleek finishes that can complement the exterior of any property, while internally they boast the very latest in security and strength. Doors and Windows Repairs is available to supply replacement uPVC doors and windows to residential clients. Our huge selection includes a range of stylish designs and sophisticated finishes that can be adapted to any property’s exterior. All our replacement doors and windows combine elegance and beauty with longevity, strength, and efficiency. We’re available to offer clients an emergency repair service in the event of a break in. If the glass in your doors or windows has been broken and your property has been left in a vulnerable position, get in contact with us now. We can quickly and efficiently repair all damage to glass and window and door frames. 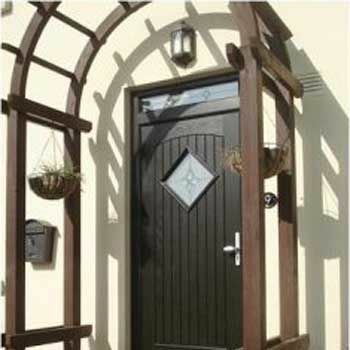 Our complete porch building service is available to build an extension onto your property. A. Gilligan Builders works with the client to significantly increase the size of their property’s entrance. We supply all window frames and doorways along with a large selection of doors and windows. For all your door and window replacement and repair needs, get in touch with Doors and Windows Repairs today. "Aidan has completed many projects in my home over the years, replacement windows and doors, new kitchen fit out, patio areas at rear of my home, and new bathroom, we would like to thank Aidan and all his people for their excellence and professionalism"
"We would like to thank Aidan and Company for their hard work and dedication through the years, having designed many of the projects Aidan has managed and completed including works on my own home and family members, Construction projects, window and door replacement projects - all were completed on time, within budget and to the highest achievable standards." "Big thank you to Aidan and all the crew for our new windows and doors, great job guys, we will be warm this winter!!!" "Just to say thank you for new French doors, love them." "Thank you to Aidan and Tony for all their hard work, we are delighted with our new windows and doors, looking forward to the winter for the first time in years, we will recommend you to all our friends, thank you again." "Thank you for all the hard work, we just love our new windows and doors, all was left spotless, well done." "Thanks to Aidan and all the guys for all their hard work, our new conservatory and windows are just beautiful." "We love our new composite door, it’s just excellent, no more draughts, thank you to all involved." "Thank you to Aidan and all staff members who were involved in any way with our new Extension, we were very happy with all stages throughout the construction, we love the end result, and have no hesitation in recommending you company." "Thank you to Aidan and Tony for an excellent job, we love our new composite door and windows." "We love our new porch extension, thank you Aidan and Tony for all your efforts, we will be recommending you." "Thank you to all for all your efforts a job very well done, the house was left spotless, we just fell more secure now, thank you." "Thanks to all involved in window and door replacement at our home,a job very well done." "Just a big thank you Aidan and all the guys for the excellent works at our home, our new windows and doors look great and we love our new patio." "Thank you for our new extension windows and doors, we love the end result,and have no problem recommending you company , Thank you again"